The #TechDiversity Awards submission closing date is fast approaching (26 July) and we would like to talk about concerns we have heard raised over the past few weeks. We encourage you not to listen to the negative voice in your head that holds you back, but instead step up boldly, back yourself and/or your company and submit your nomination. Small hinges swing big doors. That was something one of my mentors used to say. So, let’s address a common concern about size. Size doesn’t matter. (Stop giggling!!) Really. It doesn’t. You are worried that what you do doesn’t work with large corporates or isn’t some big nationally run initiative. That’s not the point. What matters is that is not the size of the organisation, but that the initiative impacts the people with purpose. Next up is the confusion of multiplicity. I think we have heard this from most of the nominees. You think there needs to be laser pointed initiative that solves everything. We all know that doesn’t exist. Your concern that your initiative touches multiple areas of diversity is what makes the nomination even better! There are no categories against areas of diversity, so you can discuss multiple areas in one nomination, or enter multiple times. Submit under the main category/target area and then talk about the sub-streams that have developed and what they are doing specifically in these areas. We have a concern for the newbies as well. Even if your initiative is less than 12 months old, we want to hear about the impact it has had. Remember that the judges are also looking for innovation around the initiative itself and many new initiatives may meet this criterion. And lastly, for those who are not newbies, there are those of you who may be hearing ‘We submitted last year and weren’t shortlisted’ in your head and talking yourself out of having another go. Have another go. Now that you’re another year down the track, you have a very good chance of being a category leader. This year, we have someone to help you with your nominations to make it so much easier. 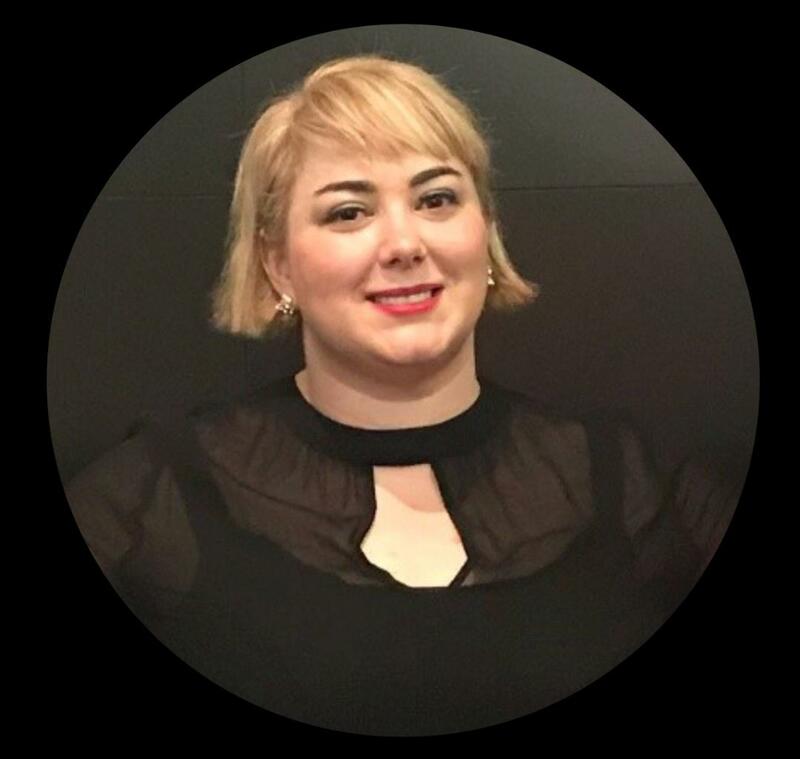 For the past two years, Elizabeth Mulhall has been a #TechDiversity Awards judge, so as our nominations coach, she has a lot of experience and knowledge to help you with getting your nomination finalised. Elizabeth is keen to make sure that all initiatives that work towards promoting diversity nominate, no matter how big and small. Not just to win, but to build a community of likeminded people working to make the world of tech a better place. Elizabeth can be contacted on elizabethmulhall@yahoo.com.au and would love to work with you to get your nomination completed.